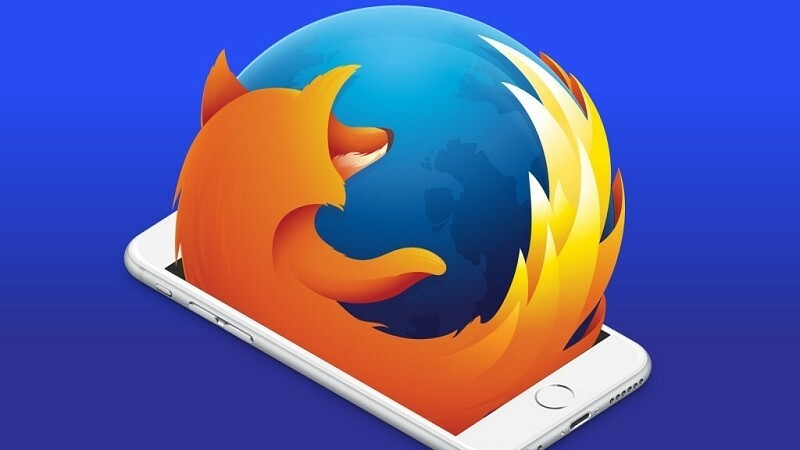 Mozilla has been firm on its decision not to bring Firefox to iOS because Apple wouldn’t let them use their own web engine – or at least, that was the narrative under the former regime. Following a whirlwind of controversy at the CEO position, Mozilla appointed Chris Beard to lead the way moving forward. Unlike his predecessor(s), Beard seemingly has no qualms with developing a version of Firefox for iDevices. Mozilla recently hosted an internal event in Portland. During the gathering, Mozilla’s VP of Firefox, Jonathan Nightingale, reportedly told those in attendance that they need to be where users are so they are going to get Firefox on iOS. The verbiage used in the post is interesting – they don’t come right out and say it – but was likely chosen due to the early nature of the experiment. Mozilla promised to provide additional updates when they have more to share.